I offer a wide variety of services to individuals and organizations. 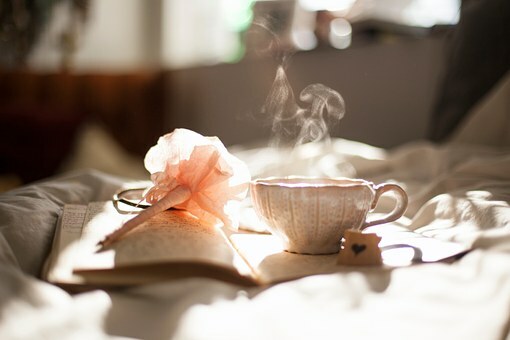 On this page, you can find out more details about my private coaching, my holistic healing sessions, and a monthly meditation circle that I co-facilitate. I also offer a variety of stress management workshops and other workshops to organizations such as schools, colleges, corporations. The list can be accessed on the Workshops If you’re interested in any of these services, contact me at 781-786-1943 or Catherine@HealingWaysConcord.com. Be sure to also check my workshops page to find out about current offerings, which sometimes include one-time offerings that won’t be listed here. My private coaching programs are custom designed for each client. We start with a health intake. The results will provide a sort of road map and we’ll use that together to determine how often we’ll meet, what we’ll cover, and where you’d like to be when our work is done. Coaching may include short mini sessions in Reflexology and/or Therapeutic Touch. I’ll also help you find simple strategies to help reduce stress, eat healthier, improve sleep, etc. But please don’t let that intimidate you. You’re here because you’re stressed out and fitting these measures into your life is not easy. We’ll take one baby step at a time, and if you have trouble with a baby step (it happens all the time), we’ll adjust. I won’t tell you what to do or judge you. I’ll guide you to help you find your own answers. Coaching works best when you’re able to come at least twice a month for at least two to three months. But if you’re as busy as many of my clients, that might not be realistic. Just call me at 781-786-1943 or drop me a line at Catherine@HealingWaysConcord.com and we can find an option that will work for you. Imagery. I chose those three because they’re proven to relieve stress and they’re excellent complements to other types of physical and emotional healing, including western medicine. 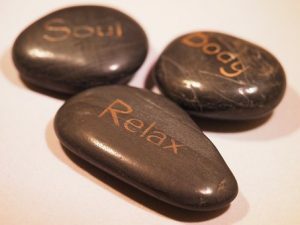 Many clients find Therapeutic Touch especially helpful when they are unable to relax on their own. A session gives you a sense of what a relaxed body and mind feels like. Integrative Imagery is especially helpful to those having trouble dealing with specific problems. For example, artists find the techniques of Integrative Imagery and Therapeutic Touch helpful when they feel blocked or stuck in their creative process. Others find the process helpful when trying to resolve a conflict, make a decision, or heal from a medical procedure.Those dealing with pain find both Therapeutic Touch and Reflexology help them relax enough for their pain medication to be most effective. These are just a few examples of ways these modalities may be helpful to you. With Reflexology, pressure is applied to specific points and areas on the feet or hands, eliciting the relaxation response. 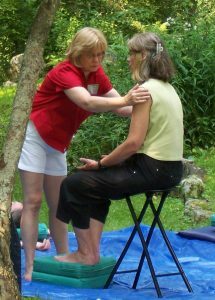 The practice is based on the premise that there are reflex areas and meridians in the hands and feet that correspond to organs and other parts of the body, providing healing to those parts of the body. Integrative Imagery is especially helpful if you’re having trouble dealing with a particular problem or concern, although you can also use it to simply tap into your own inner strength and wisdom. Through this empowering process, you’ll actually find the answers within yourself. I’ll guide you as you imagine a relaxing scene. As you focus within, you’ll find you’re able to access your own inner wisdom to resolve issues. The healing powers of imagery affect you at all levels: physical, emotional, mental, and spiritual. Imagery bridges the conscious mind with the deeper subconscious wisdom within us. True healing happens from within. Therapeutic Touch elicits the relaxation response and facilitates the body’s natural restorative process. It is energy work, not a massage, and actually does not involve physical touch. The intentional and compassionate use of universal energy is incorporated to promote balance and well-being in body, mind, and spirit. You can find out more about this evidence-based modality by visiting the Therapeutic Touch International Association website. The TGI&F meditation circle usually takes place on the third Friday evening of the month, but be sure to check as the date sometimes changes. Beginning and experienced meditators alike are invited to take a break at the end of the week in the company of fellow meditators. 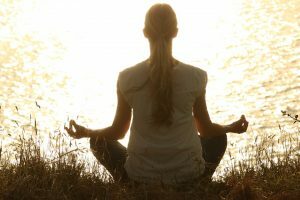 TGI&F stands for “To Gain Insight and Freedom.” Our goal is to access our inner stillness through breathing practices, guided meditation, silent meditation, and gentle movement. We leave time for sharing experiences at the end of the session. Everyone is invited to stay after the session for conversation and refreshments.